Contact Swift Tents for spectacular stretch tent rentals for all occasions. 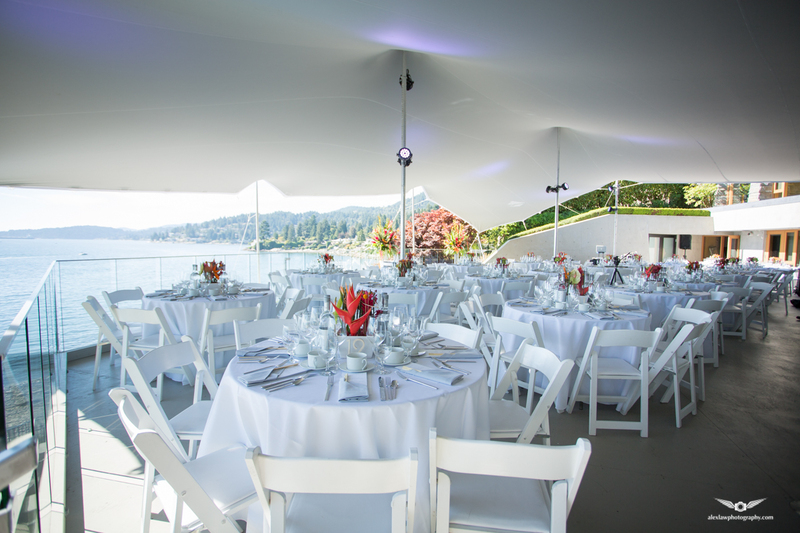 With our head office based in Kelowna, British Columbia Swift Tents offers a tent rental service for events of all kinds. 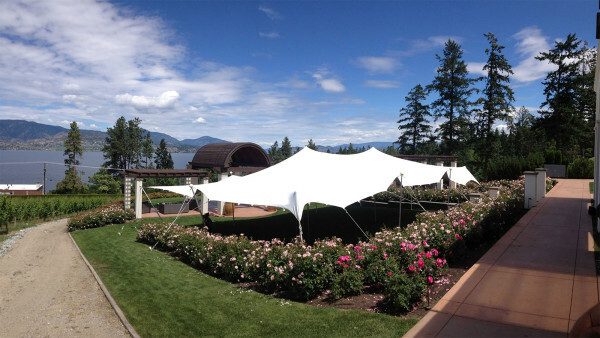 From the Pemberton Music Festival and the Armstrong Provincial Exhibition to intimate garden parties, weddings, beach bonanzas & product launches stretch tents have made a bold and fresh impact at events all over BC. By maintaining a tent rental division we not only showcase the versatility of our tents but stay abreast of the evolving trends and demands of the event rental industry. Innovation and a commitment to ongoing R & D with our manufacturing partner will ensure that we remain at the forefront of technical and manufacturing improvements. The versatility of stretch tents is revolutionary and we have by no means exhausted their scope and potential. By remaining a dynamic and active part of the rental industry in our community Swift Tents will continue to push the boundaries of the possible whilst affording our clients a spectacular and cost effective alternative to traditional tented structures. We relish a challenge and thrive on deadlines.